I read a strong piece today on AlterNet, A Humanitarian Disaster in the Making Along the Chad-Cameroon Oil Pipeline — Who’s Watching?, written by Brendan Schwartz and Valery Nodem who I recently had a chance to meet in Yaoundé. 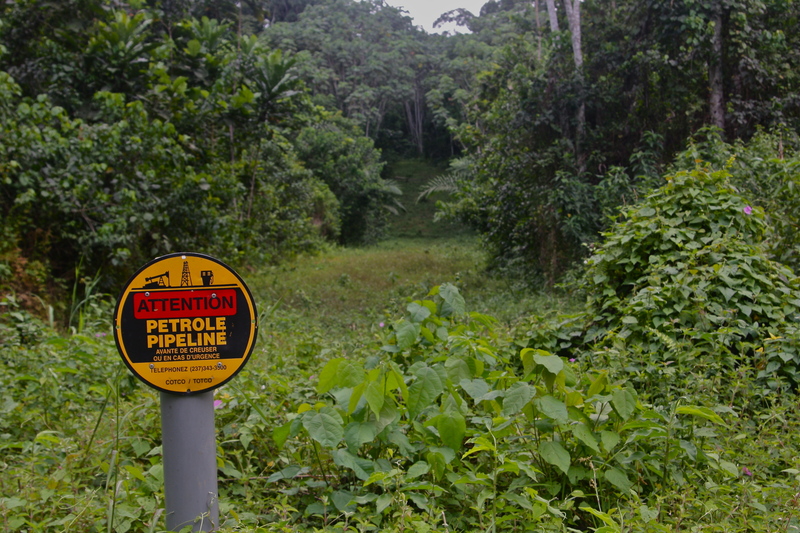 The article provides an excellent summary of much of what’s wrong with the Chad-Cameroon oil pipeline… and describes many of the ongoing issues that prompted me to begin work on the Pipe(line) Dreams project. Valery Nodem is the Coordinator of RELUFA, a non-partisan national network of Cameroonian NGOs and churches working to fight hunger, poverty and injustice in the country. Brendan Schwartz is an American who currently works at RELUFA. Several NGOs in the RELUFA network have been working with local populations impacted by the pipeline; The Center for the Environment and Development (CED) is particularly active on that front. Samuel Nguiffo, Secretary General of CED and a recipient of the Goldman Environmental Prize for his work in the rainforest, was among the first activists to raise the alarm on the pipeline project. 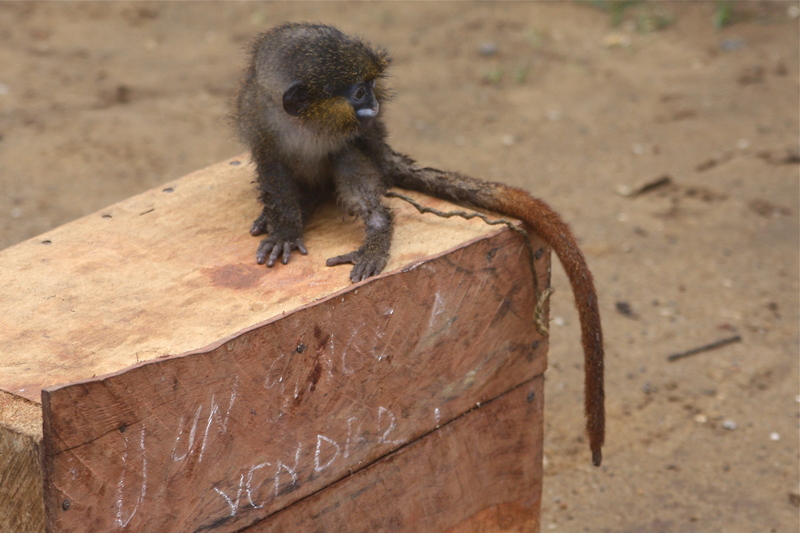 Nguiffo learned about plans for the pipeline through his work with the Bagyeli, one of Cameroon’s indigenous, forest-dwelling peoples (often referred to as “pygmies”) . Bagyeli villagers told him about strangers coming through the forest — turns out they were consortium people surveying possible pipeline route. Nguiffo put me in touch with some amazing people, including the folks at RELUFA. I met with Nodem and Schwartz and several other members of the RELUFA team who are determined to draw attention to the ongoing problems associated with the pipeline. Nodem told me that after years spent working for change on the pipeline, his organization decided to document problems along its entire 1070 km path and devoted more than three months to an extensive documentation process. Important work. This story needs to be told and told again. On my end, I’m finishing audio slideshows that I’ll soon post at the Pulitzer Center on Crisis Reporting website, including a piece on the impact of the pipeline on the Bagyeli. Will the Chinese use the Chad-Cameroon pipeline? This entry was posted on Wednesday, December 2nd, 2009 at 10:54 pm.